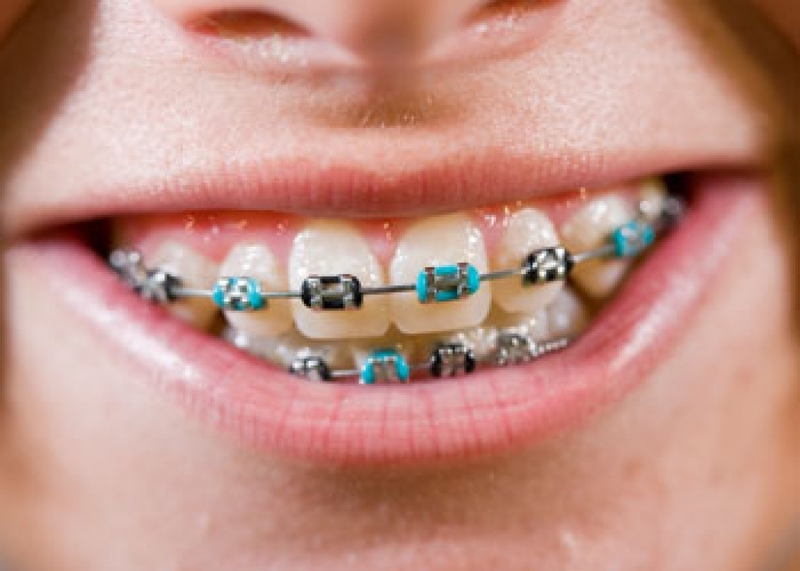 At Langley Orthodontics, we offer a range of coloured elastics that allow you to customize and personalize your braces at each adjustment appointment. Once you've embraced the fact that you’re going to be living with braces for a while, have a little fun by adding colour! 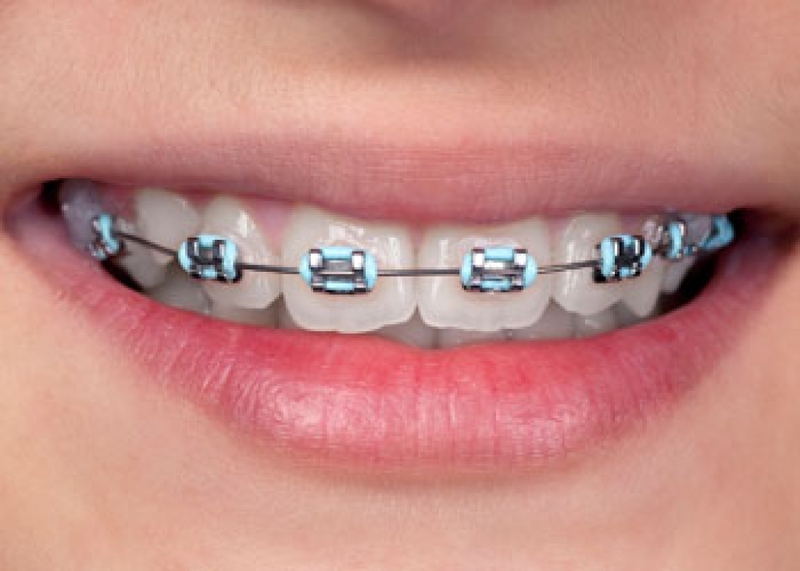 Braces involve quite a few parts, including the brackets, archway, metal bands (o-rings for back teeth) and elastics or bands made of rubber that go around each bracket. 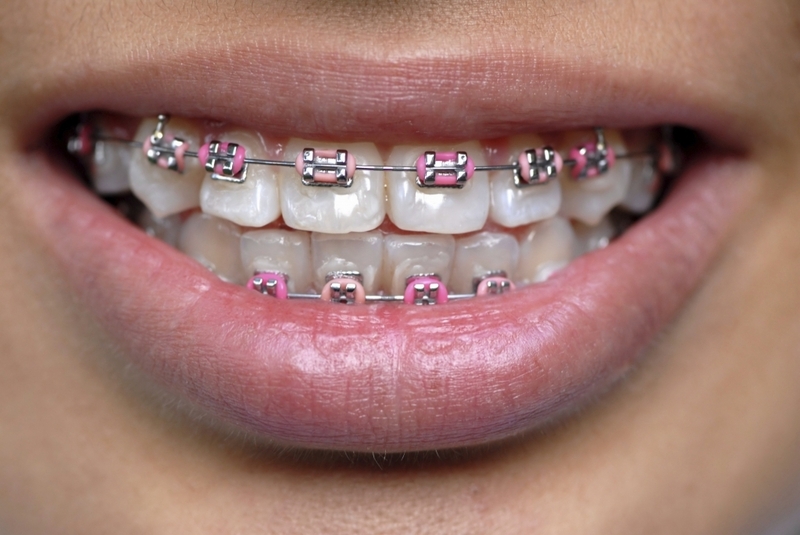 If you've chosen to go with an option like translucent cosmetic braces (and brackets) or Invisalign® to keep your dental treatment as low profile as possible, you’re probably not looking to add color. 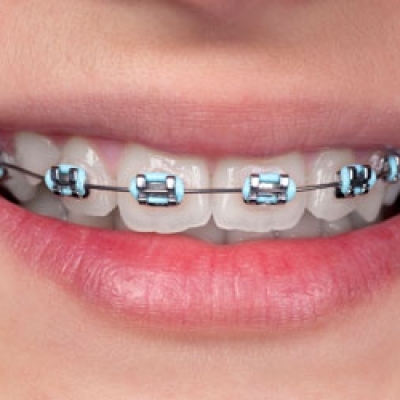 However, if you’re getting traditional steel braces, your brackets and wires will be silver, which means they'll stand out a little more. So you might as well add your personal style! 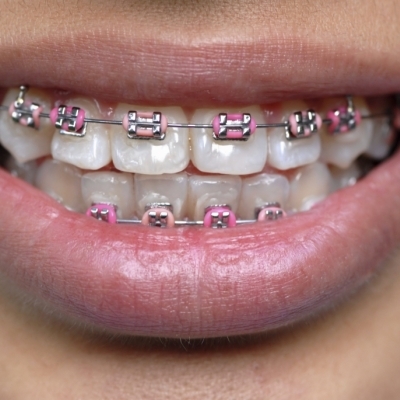 The tiny elastics (or bands) that go around your brackets are what allow you to customize the colour of your braces! These elastics are changed during your adjustment appointments every 4 to 6 weeks, so you don’t have to settle for just one color through your entire treatment. If you like, you can switch colors each visit! You can even choose different colors of elastics for each tooth from a color wheel. The Happy Tooth is a great resource that provides an online color selector for braces, allowing you to test out your look virtually first, and then print it out to bring to your next visit. 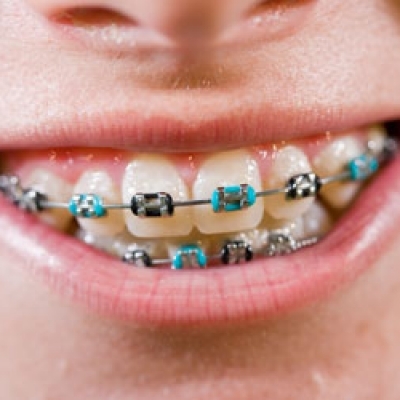 Chances are good that you'll be wearing your braces for 18 to 24 months (if not longer!). You might as well have some fun with them, and express yourself with a colourful smile!